Over time, the tires on your vehicle can develop normal wear and tear through continuous contact with the road surface. This eventually leads to the wearing down of tire tread, which can be dangerous in certain conditions, such as wet or snowy roads. When the grooves of the tire are so worn down that they don’t properly channel water from beneath the tread, hydroplaning occurs. Hydroplaning can be extremely dangerous, as the tire treads are only skimming the surface of the water and the steering wheel is not responding. It is important to make sure your tires are in safe working condition. What are the warning signs that I need new tires? If the depth of your tire’s tread is beneath 1/16 of an inch (roughly 1.6 mm). If you insert a penny face down into the groove and can see Lincoln’s head, you are in need of new tires. If you can visibly see the tread wear indicator bars. These bars run perpendicular to the grooves of the tread. If you see them, you need new tires. If the sidewall of your tires is visible and showing cuts or cracks. This could indicate that your tires might soon begin to leak. If your tires are showing blistering or bulging. This indicates weak areas in your tire, which could cause a blow out. If you notice any of these warning signs, your tires need to be inspected and replaced. At Klahanie Service Center, we carry a supply of name brands tires you can choose from. Our expert technicians will install them for you. 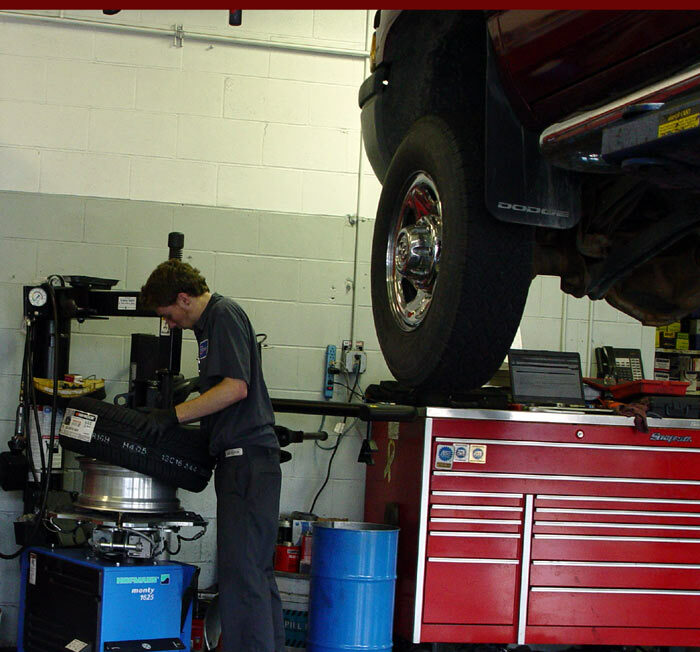 Come in, call, or email us today- we will be happy to assist you with all your vehicle’s needs.